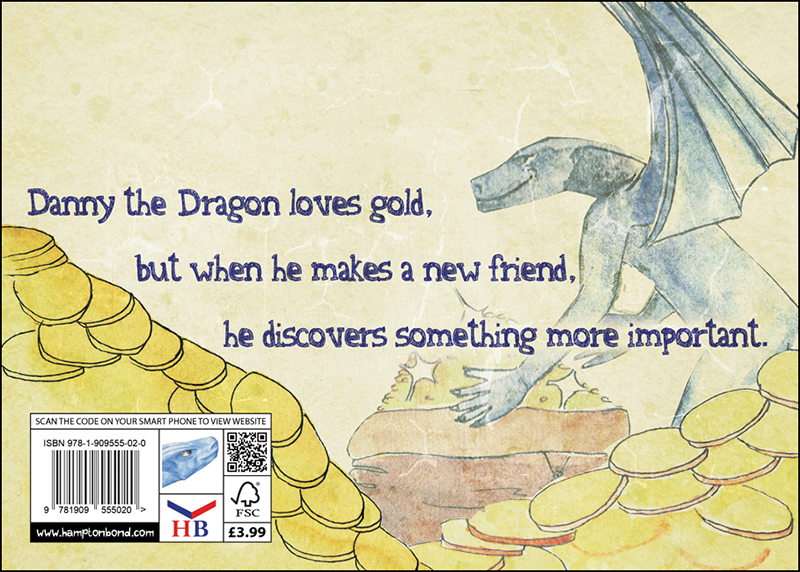 Danny the Dragon loves gold, but when he makes a new friend, he discovers something more important. 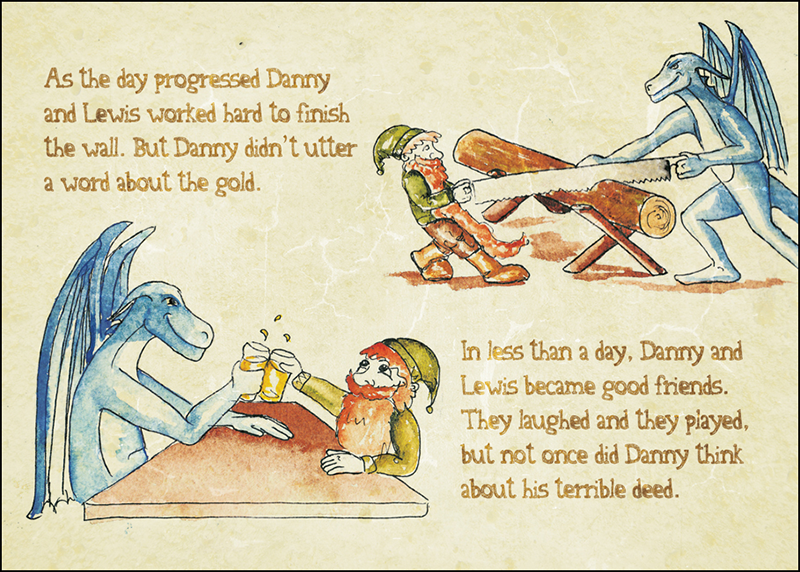 Danny The Dragon And The Pot Of Gold is set to become a childhood classic. 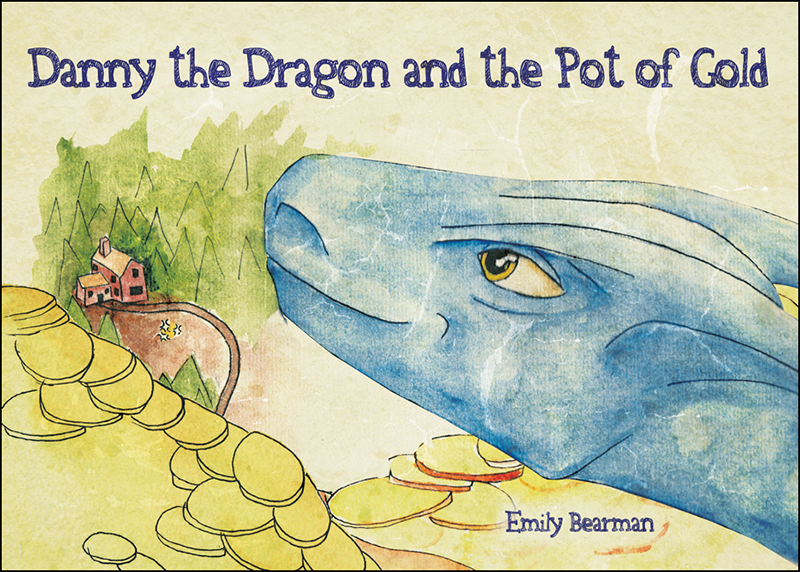 Written and illustrated by Emily Bearman, this excellent picture storybook tackles the issues of greed and friendship, by means of a loveable dragon and his desire for gold. 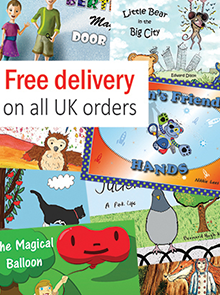 Beautiful hand drawn illustrations help portray the moral of this story. 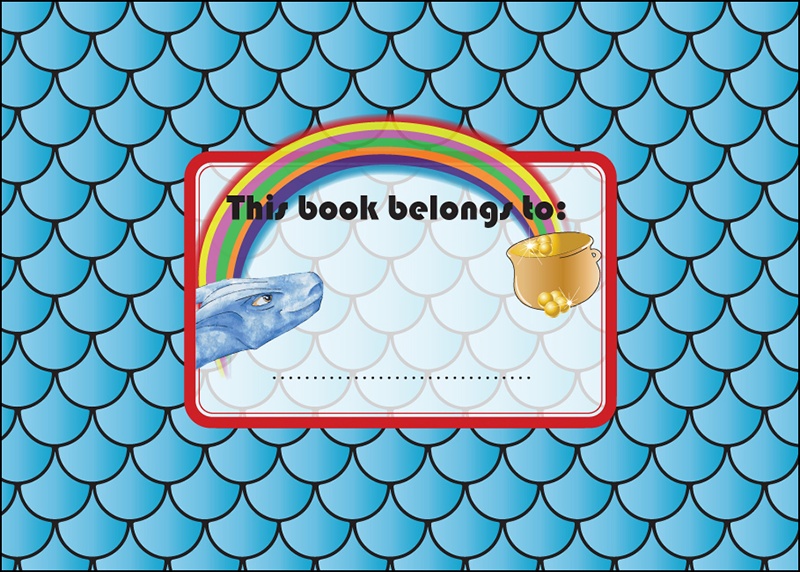 All parents want the best for their children and this book certainly helps deliver a lesson for life.